Martin Ghent grew up in a dairy farm in a small town called Mount Forest, just outside of Toronto area. Ruth Mae moved around as a child on the east coast of the US. They met at New Brunswick Bible Institute. In 1986, they left their home countries for language school in Hokkaido, Japan. After they graduated from Japanese language school, they lived and worked in Tobetsu Church in Hokkaido. Then to Honshu where they cooperated with Goshogawara church in Goshogawara, Ajigasawa and Itayanagi. While raising four children, they planted Itayanagi church (Now, Tsugaru Gospel Church) and had responsibility for Kanagi Chapel as well. 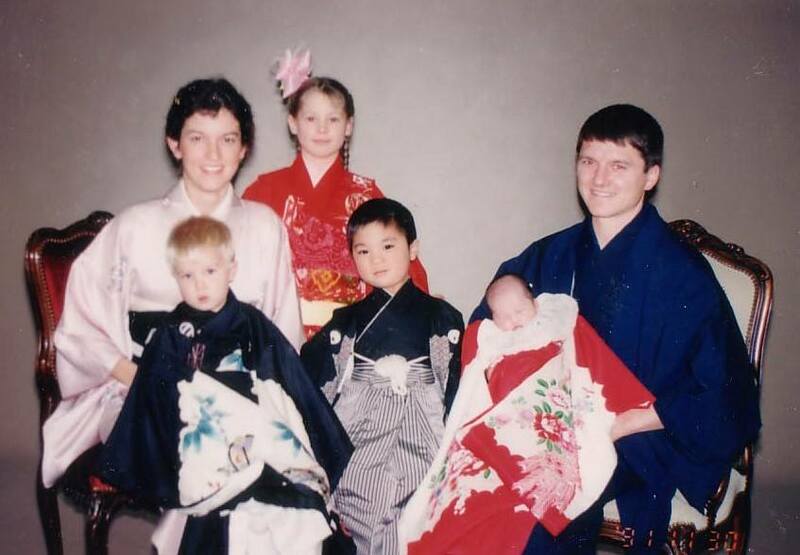 They are presently living and working in South Hirosaki planting Hirosaki Nozomi Christ Church. Their four children are all adults now. Bethany and Roy Wu in Australia, Micah Ghent, pastor of Tsugaru Gospel Church, Aaron Ghent, missionary with OMF preparing to work with Japanese Youth. And their youngest, Naomi Ghent, just started working with OMF Japan (Tohoku) in Media and Admin. They are thankful to have welcomed many many short term workers to help with building and programs at their new church plant in Hirosaki. It has been a great joy that two long-term seekers followed through with baptism and that there are new seekers. It is also encouraging that there are many new people coming to English classes and events having heard of the church by word of mouth. What do they like about Japan? 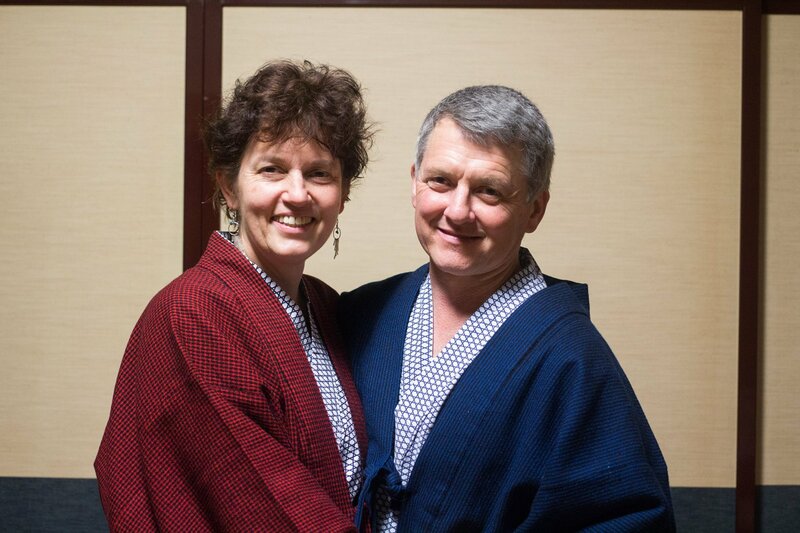 They love onsens (Japanese hot springs) and exploring many beautiful places in Japan. For many of the new people who come to church events to start seriously seeking Christ. For daily wisdom in relationships with church people so that they will be knit together into a body and wisdom in directing short term workers. For provision of physical materials to build the Hirosaki church.